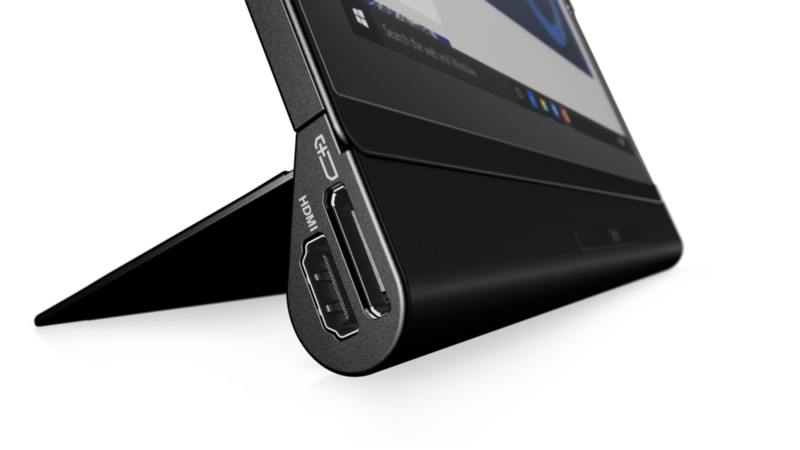 Lenovo's newly announced Active Pen 2 (Wacom ActiveES) features prominently in many of the company's CES 2017 announcements. 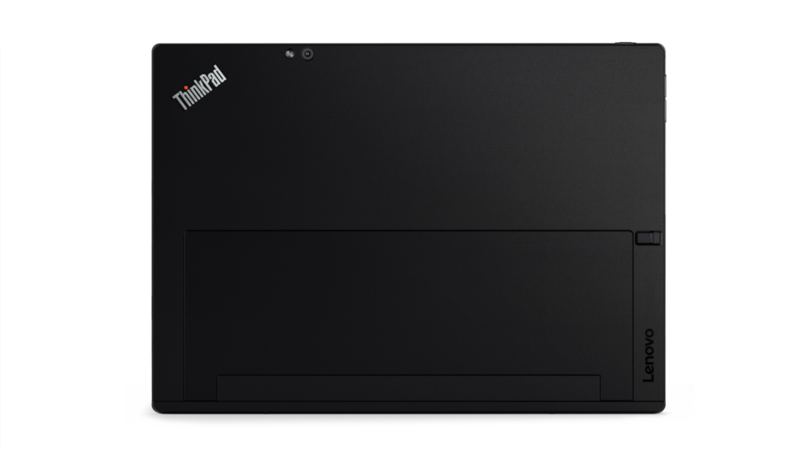 2017 Thinkpad X1 Yoga is a 14-inch convertible notebooks with OLED display. 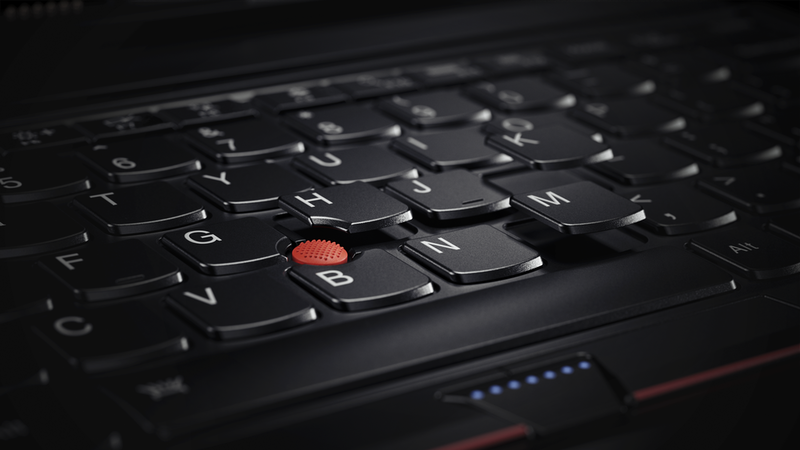 The 2017 ThinkPad X1 Carbon, available in classic ThinkPad Black and a new silver color, is the lightest 14-inch business notebook, weighing just 2.5 pounds and packs a 14-inch IPS display into a new sleek 13-inch form factor. 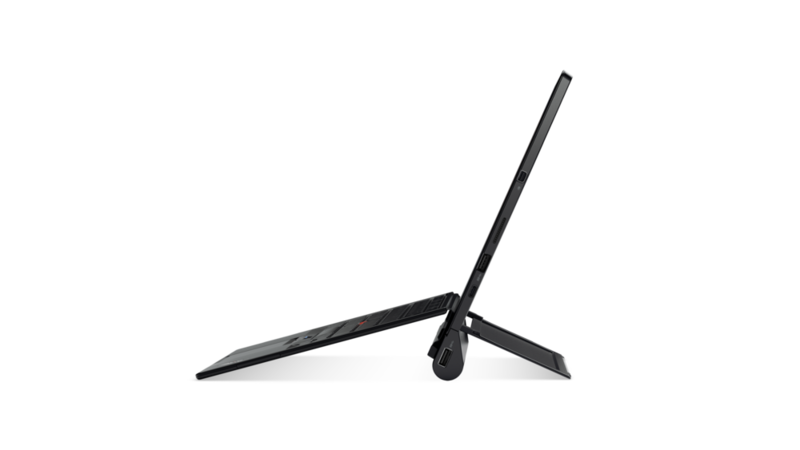 Now offering up to 15 hours* of battery life for extended time away, the X1 Carbon has been redesigned to include Thunderbolt™ 3 ports, super-fast LTE-A Wireless WAN and WIFI CERTIFIED WiGigTM options that deliver superlative performance and connectivity. Feel protected from cybercrime threats with enhanced security features. A fingerprint sensor with a dedicated chip that handles biometric processing helps secure and simplify the Windows Hello logon experience with a new face recognition Infrared camera. 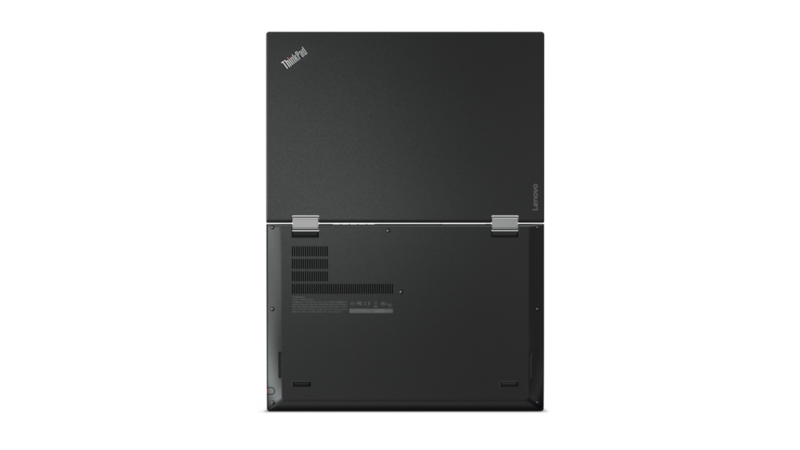 Also available in the new metallic silver, the updated ThinkPad X1 Yoga (see product images above) is flawlessly flexible and adapts to its users’ needs offering true multi-mode capability and can deliver stunning colors and absolute blacks on the only 14-inch notebook with an OLED screen. 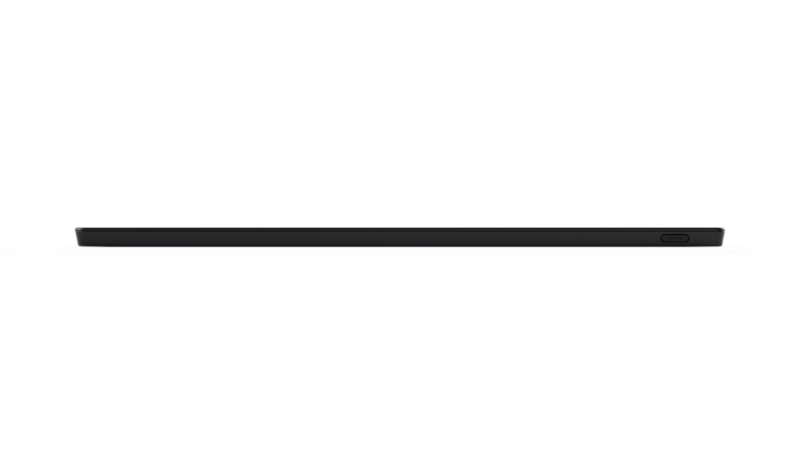 A redesigned rechargeable pen and improved ‘rise and fall” keyboard complete the improved experience. 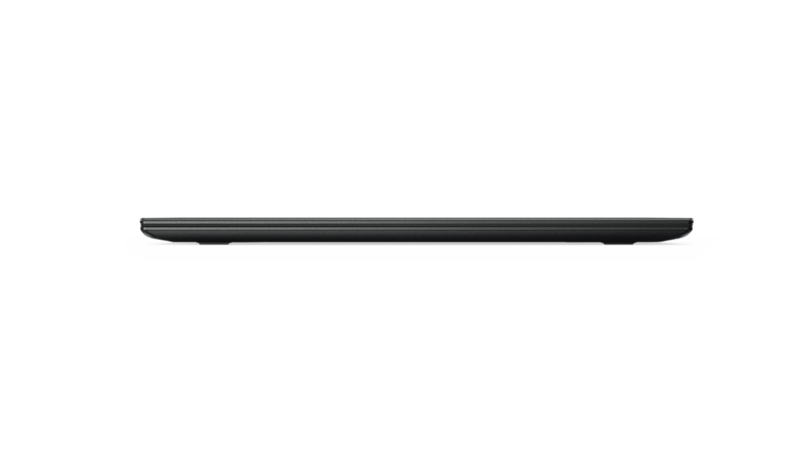 Discover the new Lenovo ThinkPad X1 Yoga, the 2-in-1 that takes versatility to the max as it accommodates your environment with a 360-degree hinge. And it includes a built-in rechargeable pen. Learn more at http://lnv.gy/2itqJG6. 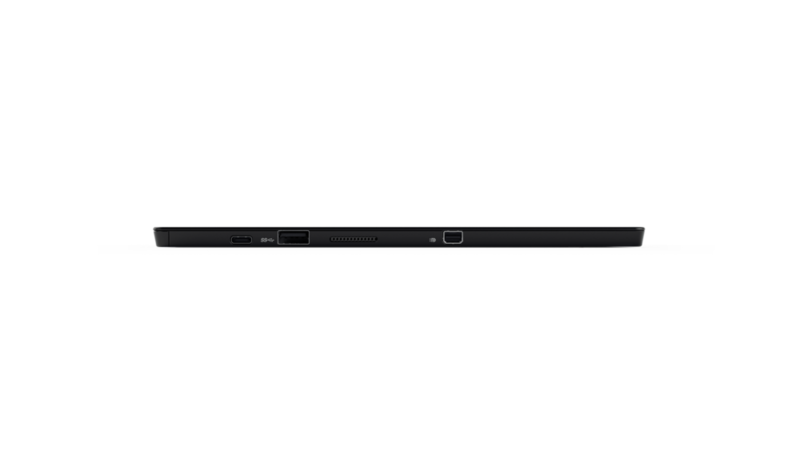 Alongside it is the ThinkPad X1 Tablet (above), continuing to impress with its lightweight, modularity and serviceability. The device has unique modules that offer port expansion and up to 5 hours* of additional battery life, and an integrated projector option making it easier to go from creation to presentation. 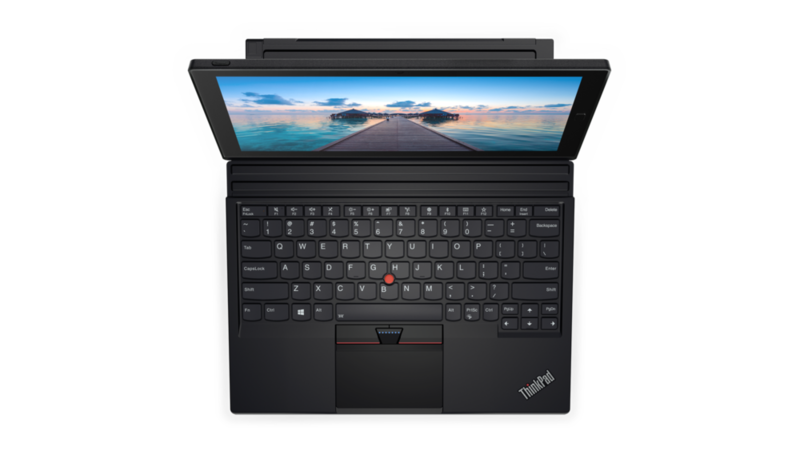 Discover the revolutionary new ThinkPad X1 Tablet, which features a full-sized, award-winning keyboard and the benefits of 3 devices in 1 with optional Productivity Module and Presenter Module. Learn more at http://lnv.gy/2itqJG6. The ultra-chic Miix 720 Windows® detachable includes the features needed to work smarter, combining an ultra-crisp 12-inch QHD+ display and precision touchpad-enabled keyboard with up to 7th Gen Intel® Core™ i7 processor and Thunderbolt™ 3, the fastest port available on a PC today. When it’s time to hit the road—or your next meeting—you can simply remove the keyboard to instantly transform the Miix 720 into a feature-rich touchscreen tablet. 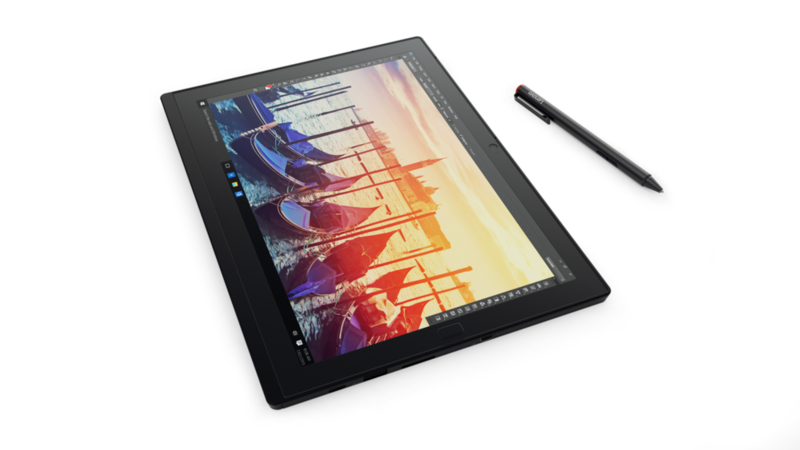 Paired with a multifaceted Lenovo Active Pen 2, the Miix 720 is ideal for effortless note taking or bringing creative concepts to life. 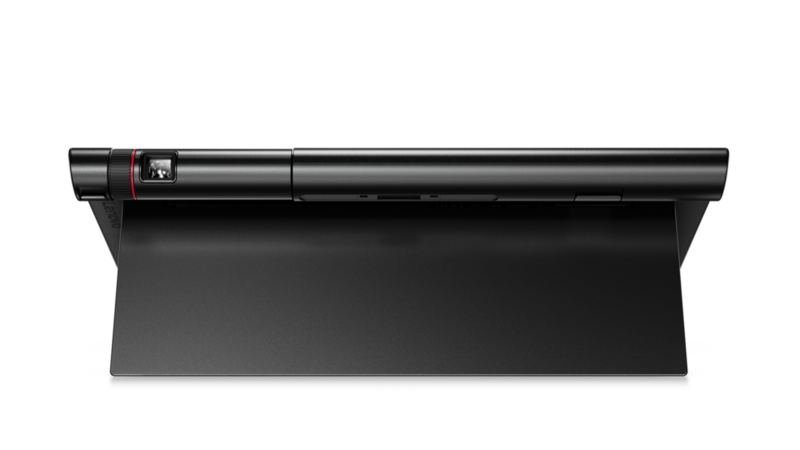 Lenovo Active Pen 2 is sold separately and may be hard bundled or optional depending on the geography. All battery life claims are approximate. Actual battery performance will vary and depends on many factors including usage pattern, features selected, device settings, age of battery, and operating temperature.